If you need a trustworthy replacement key service or any other type of locksmith works done in your Noosa or Sunshine Coast offices, just give us a call and tell us what you need. 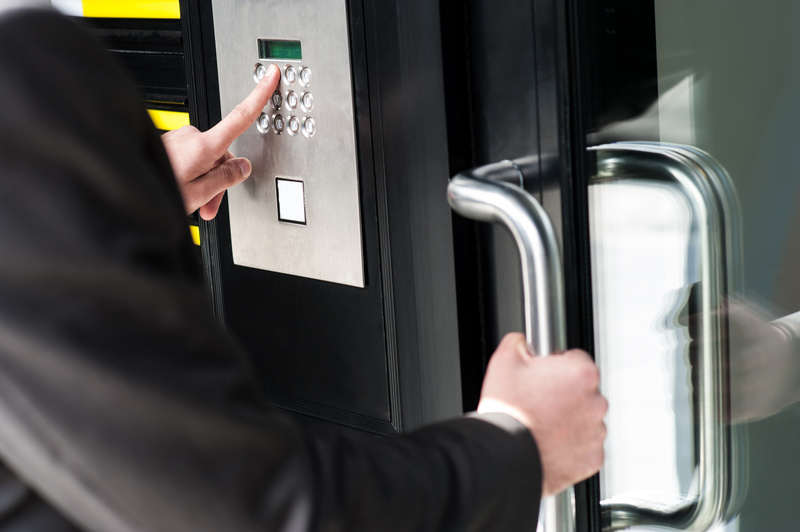 Our highly skilled locksmith will get in contact with you as soon as possible, they will give you a quote and will lend you a helping hand, so you can have the peace of mind that your offices are secure. All commercial lock and security hardware sales and repairs – Knobs, levers, bolts – anything that operates with a key we can work with! Replacements, upgrades and fresh lock installations – Faulty locks, fresh installations to timber, aluminium and steel doors, frames and gates. We will supply the most appropriate lock for your needs, ensuring fire regulation compliance and maximum security at the best price. Restricted & master key systems – Small workshops and offices right up to multilevel systems in schools. We can design and install a system of any size or complexity. 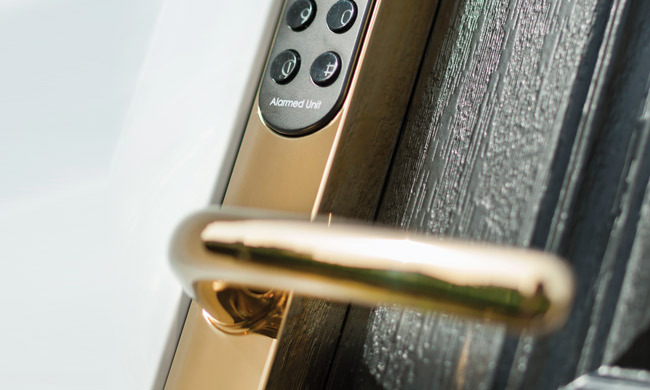 Master key systems include individually numbered keys, security cylinders and pick and bump resistance, delivering complete key control and better security for your business. Re-keys and keying alike – Following an employee leaving a company it advisable to change (or re-key) the locks, particularly in sensitive areas or if the departure is in bad circumstances. We provide same day re-key services to business across the Sunshine Coast region. Fire rated hardware & panic exit devices – Keeping up with fire regulations is important when security a commercial premises. We have the industry and product knowledge to supply and install compliant door exit and locking hardware for your situation. Padlocks, roller door anchors – All general commercial locking solutions are available.